Learn to perform trans-disciplinary, team-based translational research. 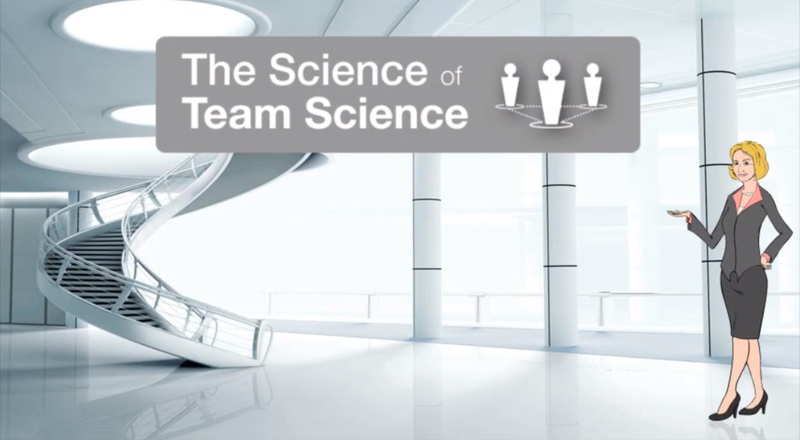 This module provides a comprehensive overview of the science of team science via a collection of expert videos, animations, and activities. Use this module to become acquainted with team science, and revisit it at any time to find specific information. Start a dialogue between stakeholders to understand each others’ perspective about research and EBP. Learn how to balance the three circles of evidence-based practice when applying shared decision-making with individual clients. Learn how to balance the three circles of evidence-based practice when applying collaborative decision-making with a community.